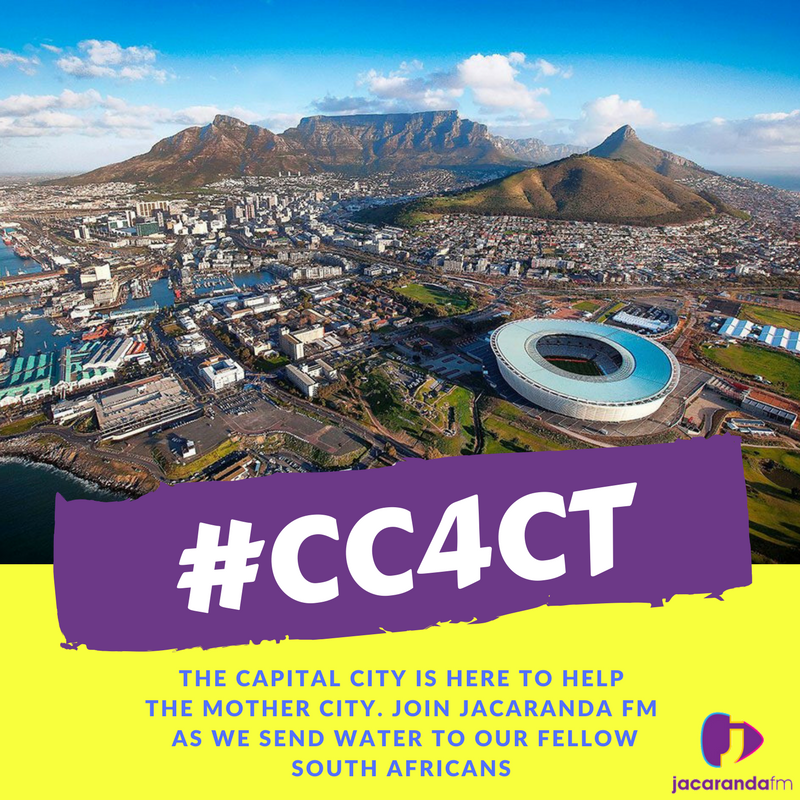 The Capital City pulls together to help the Mother City! With the city of Cape Town drawing closer and closer to #DayZero, many have been trying to help save water however they can. The water crisis has reached an all-time high and many are trying to pull together in order to help their fellow South Africans down south. Over the last few weeks, you shared where water should be seen as a higher priority in Cape Town. On the 31st of March, the Vodacom Blue Bulls take on the DHL Stormers at Loftus Versfeld, and with your help, we are going to try and fill up the stadium. We are going to need your help! We want to fill up Loftus Versfeld with cash and water donations, so stay tuned to the radio station that plays #MoreMusicYouLove for more information.